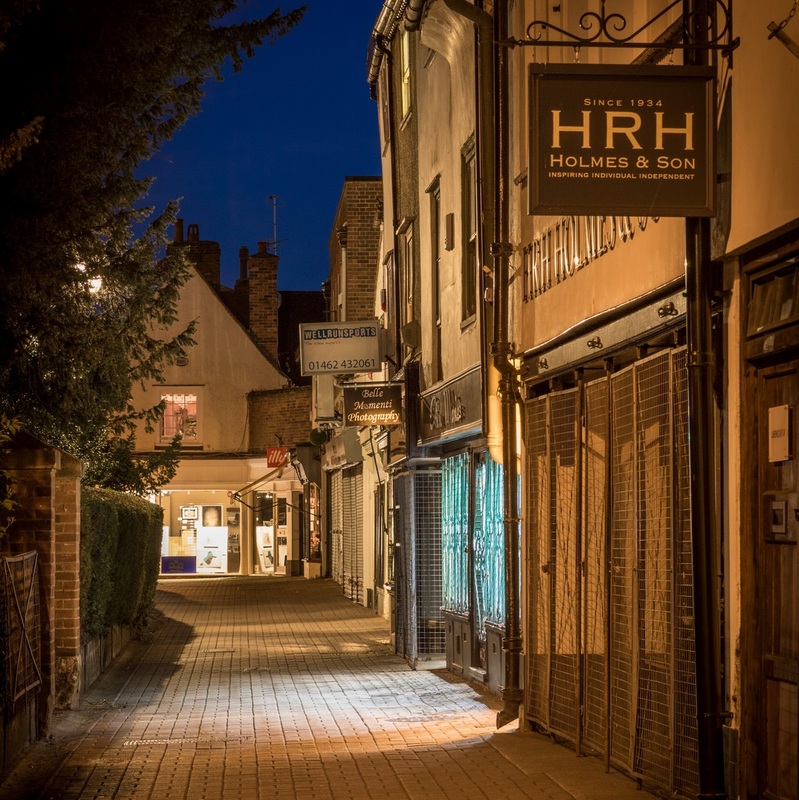 We’d love nothing more than for you to come and visit our shop in Hitchin. But if you can’t manage to get there we’ll be happy to answer all enquiries in any way we can. Call us or send us an email or fill in the form below and we’ll get back to you as soon as we can. 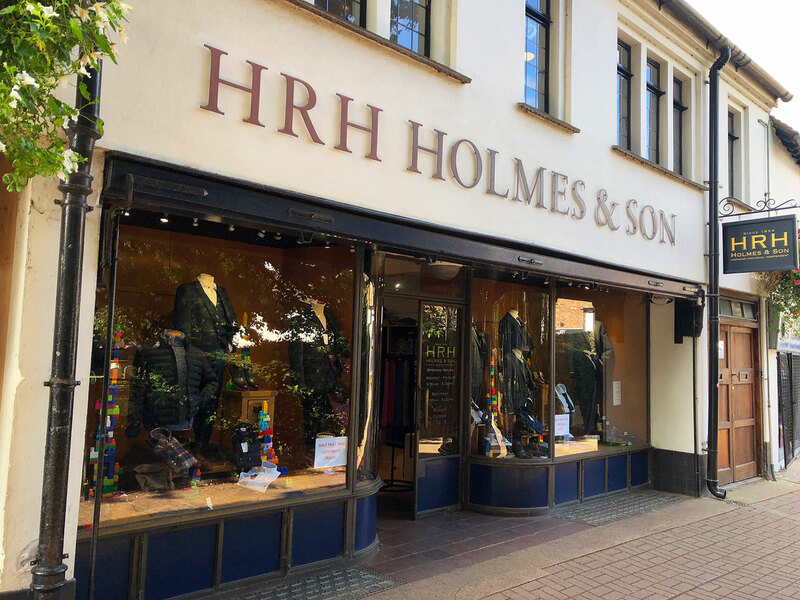 HRH Holmes & Son is a family-run gentlemens outfitters and suit hire shop based in Hitchin, Hertfordshire. Specialising in suit hire for Weddings or any formal occasion. We provide a fitting and tailoring service to ensure you look the business. We have a wide-range of hire suits and waistcoats and also a well stocked seasonal selection of the finest suits, jackets, shirts, footwear and accessories.